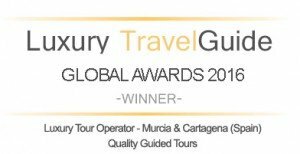 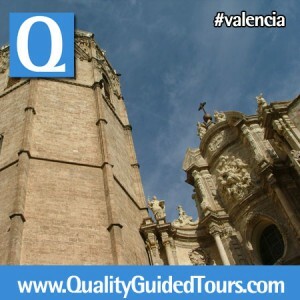 • Marvel at the charming historical city center of Valencia. 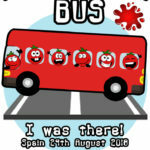 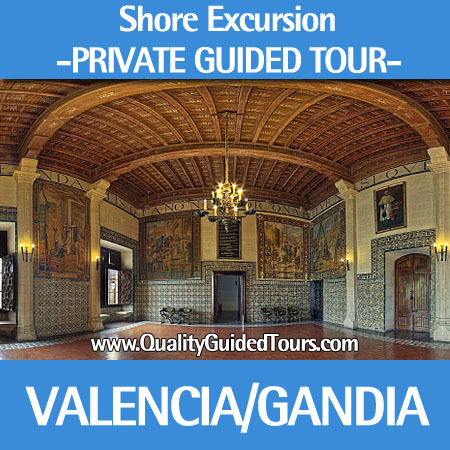 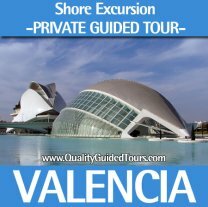 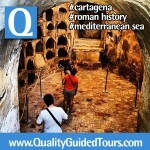 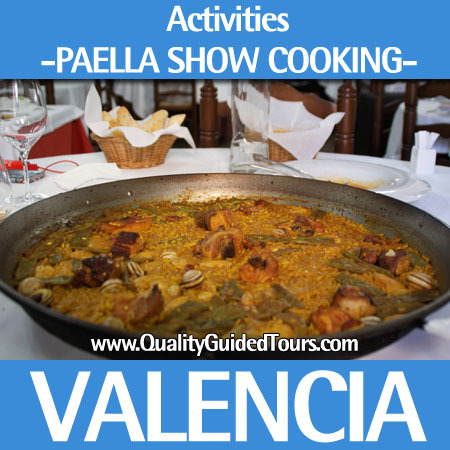 Valencia 4 hours private shore excursions. 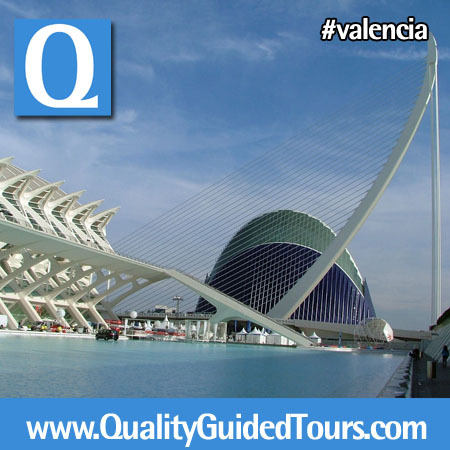 Discover Valencia in private shore excursions. 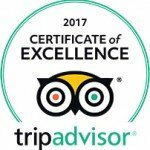 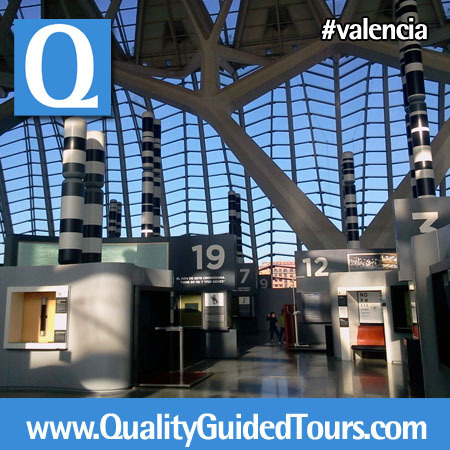 This unique 4hours tour takes you out of regular city of Valencia and into the futuristic City of Arts and Science, designed by famed Valencian architect Santiago Calatrava. 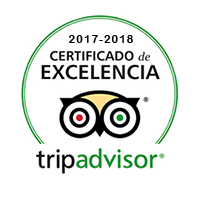 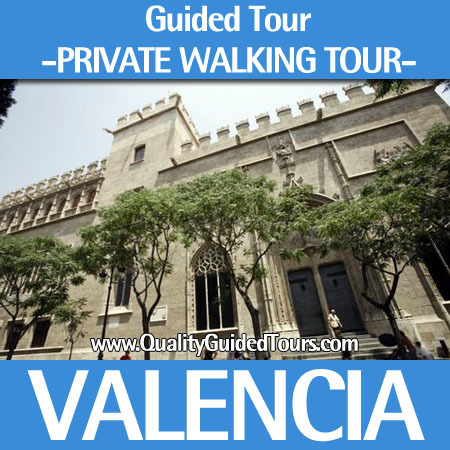 Wander through the many complexes of this fascinating place, including the Hemiferic, the Oceanografic, the Agora, and the Museum Felip the Prince, and then make your way to the beautiful Palace of Arts, or Opera House, which measures in at more than 40,000 square meters and holds four distinct venues. 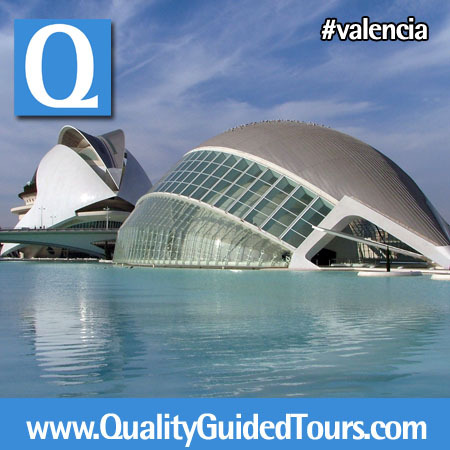 After your visit to the City of Arts and Science, enjoy a panoramic drive to Valencia’s historical city center, where in this Valencia 4 hours private shore excursions you will embark on a walking tour through the city’s central market, and then for visiting the Silk Exchange building a World Heritage site declared by the UNESCO. 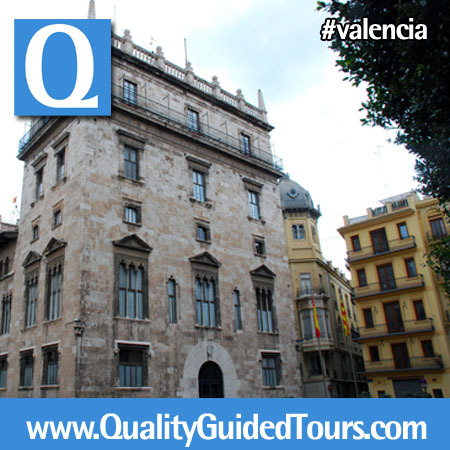 The Silk Exchange Building is an impressive XVth century building, a jewel of the Mediterranean gothic style. 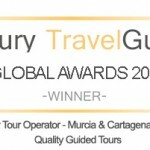 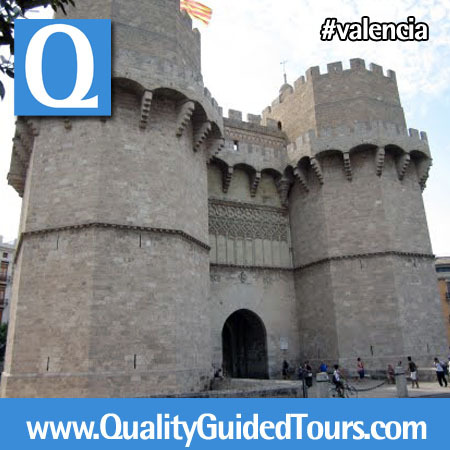 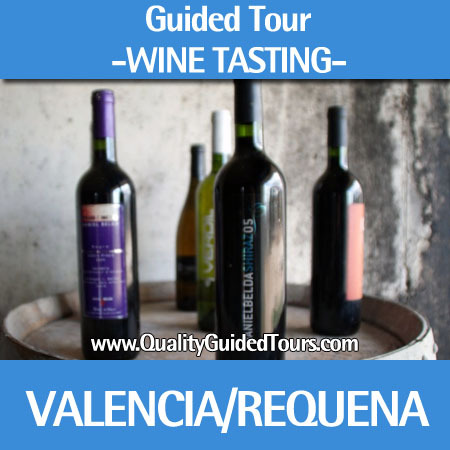 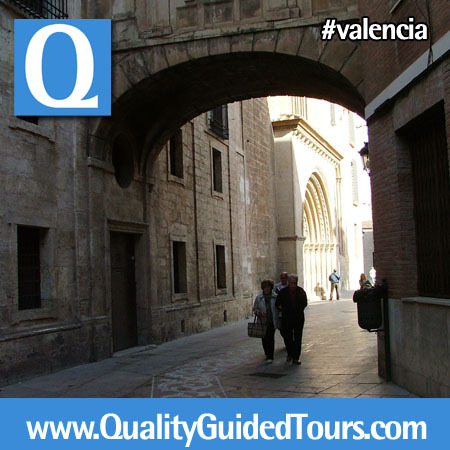 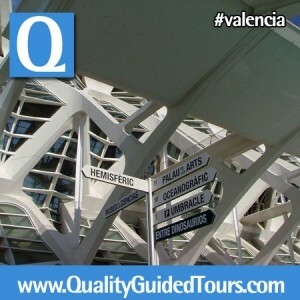 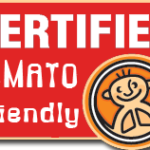 Our private tour guide in Valencia will show you the best of the city center. 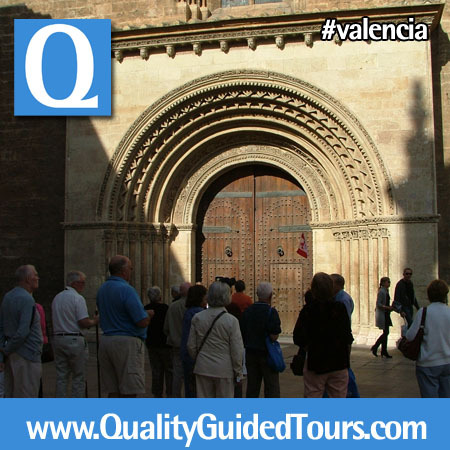 The next stop along the tour is a visit to the Plaza la Reina, where you will find the emblematic Cathedral of Valencia and its Holy Chapel, within which exists the holy chalice used by Jesus Christ in the Last Supper (outside visit). 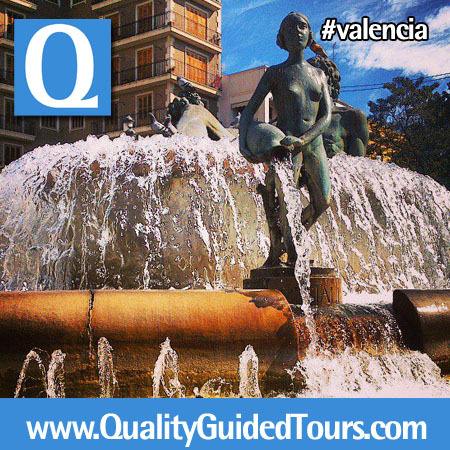 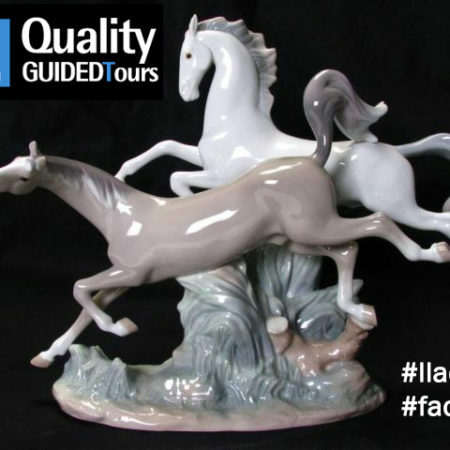 Discover this superb city with all its splendour: with professional and licensed tour guides. Finish the Valencia 4 hours private shore excursions with a walking tour through Plaza de la Virgen and a visit to the Basilica of the Holy lady of Forsaken People. 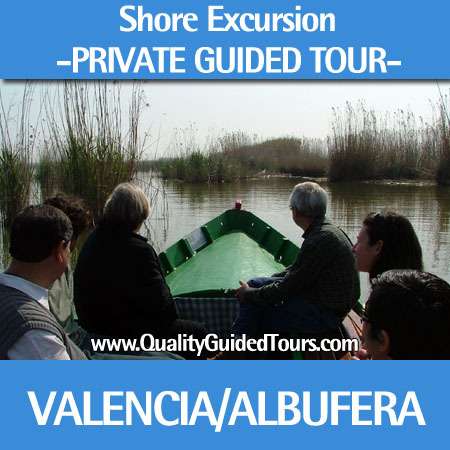 • Transport up to 6 people in a car or mini-van. 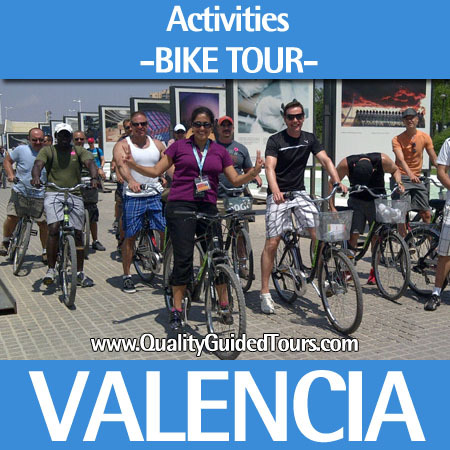 If you are a bigger group ask us for your special quotation.